Become more powerful and efficient as they perform certain activities. 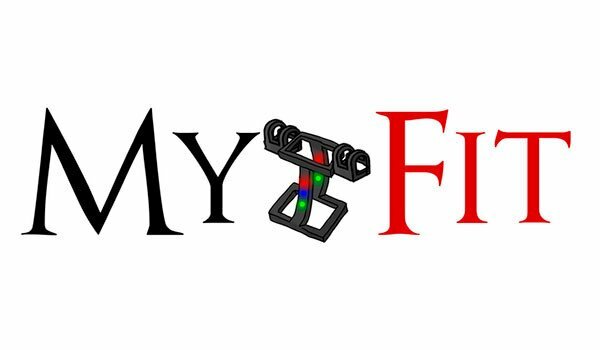 MyFit Mod 1.8 is a mod that adds an object to the game, called MyFit. This object will allow us to increase our statistics in various fields, as we repeatedly performing certain actions. For example, if we fight often, every time we will be more powerful, if we walk or run a lot, every time we will be faster. To start we create the MyFit and press the “M” key to access the graphical interface statistics and effects of this object. This interface will place the MyFit (as we can see in the picture below) and will register various statistics. Often increase the statistics we will be getting buffs to improve the skills of our character. 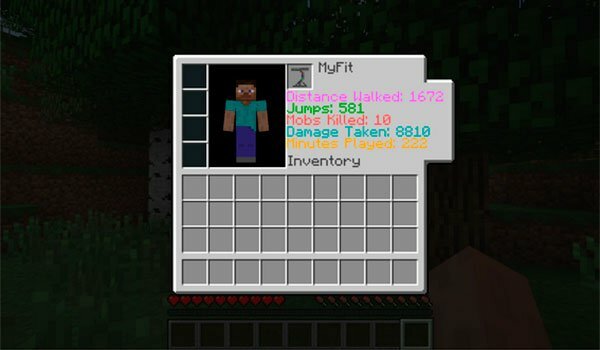 How to install MyFit Mod for Minecraft 1.8? Improving the skills of your character with the MyFit!